This session has openings for males and females. Registration for this session will end on 7/19/2019 at 12:00 PM. The adventure continues with the 1st full week of camp designed just for this group. 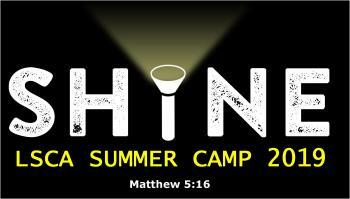 Challenging classes, games, activities and worship created to draw them closer to God. Junior High is a unique time in a camper’s life, and everything about this session is geared just for these campers.